Half-a-million dollars. Ultimately, taxpayer dollars. 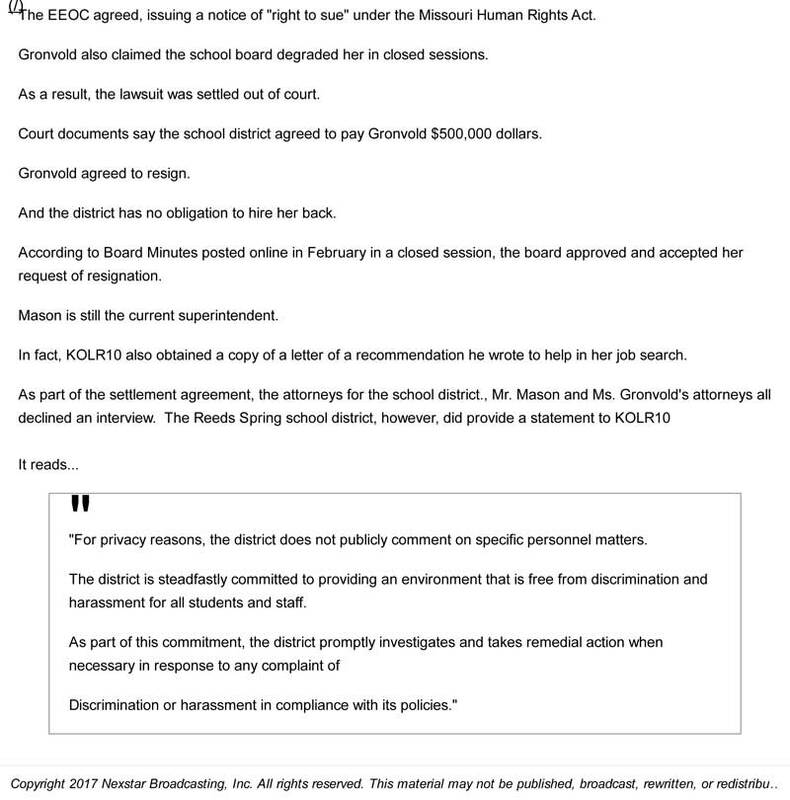 That’s what the Reeds Spring School District recently shelled out to one of its now former employees. 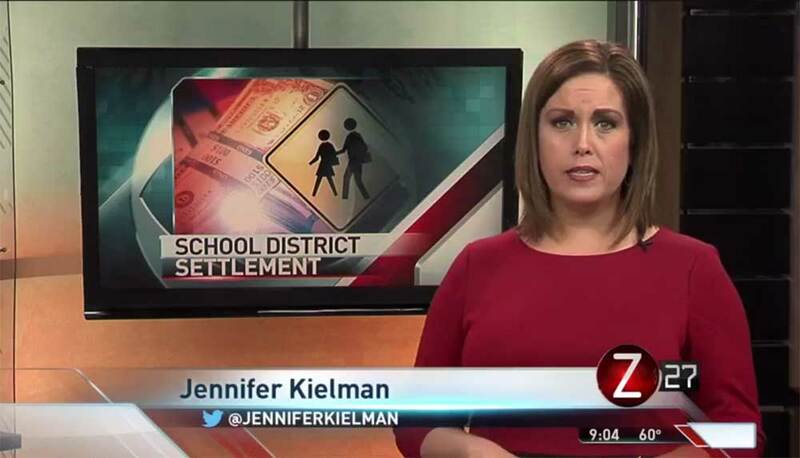 It’s the end result of a settlement, stemming from a lawsuit against the school district that stemmed from charges of sexual harassment, discrimination, and retaliation.